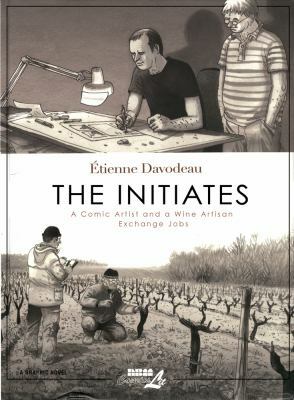 "Etienne Davodeau is a comic artist - he doesn't know much about the world of wine-making. Richard Leroy is a wine-maker - he's rarely even read comics. Yet these two, in the spirit of good will and curiosity, asked: why do people choose to spend their time like writing and creating comics or producing wine? To answer this question Etienne went to work in Richard's vineyards and cellar and Richard, in return, leapt into the world of comics. In this beautiful adventure, the pair realise that they both have the precious and necessary power to bring people together."